"Truly Inconvenient Truths: 'The Island President' and 'Issue Doc' Aesthetics": An essential essay penned by Andrew Lapin at Oscilloscope. 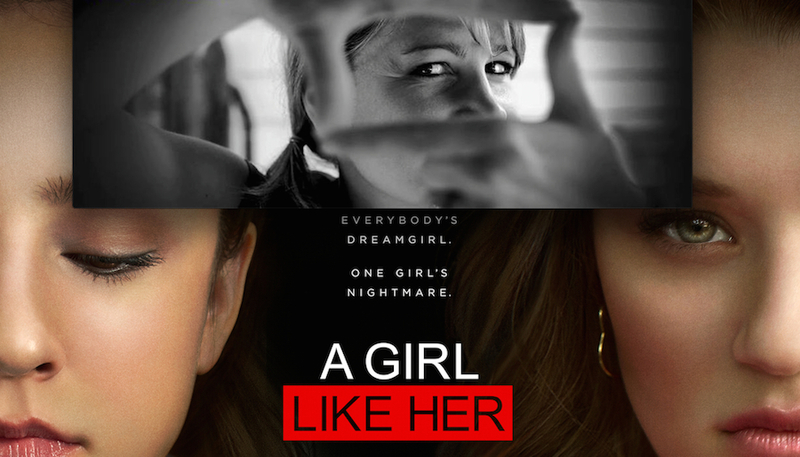 "Amy S. Weber on 'A Girl Like Her'": At Indie Outlook, I chat with the writer/director about her powerful teen drama currently available on Netflix, iTunes and Amazon. 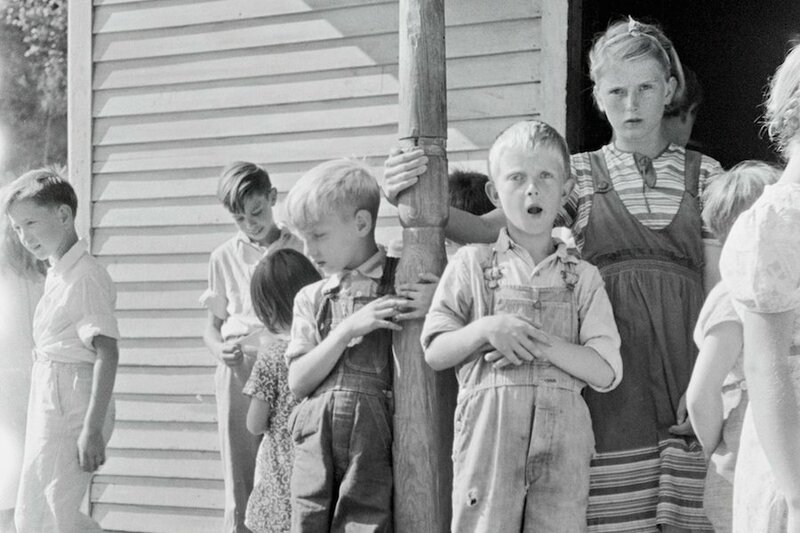 "The Original Underclass": The Atlantic's Alec MacGillis and ProPublica explore the history of poor white Americans. 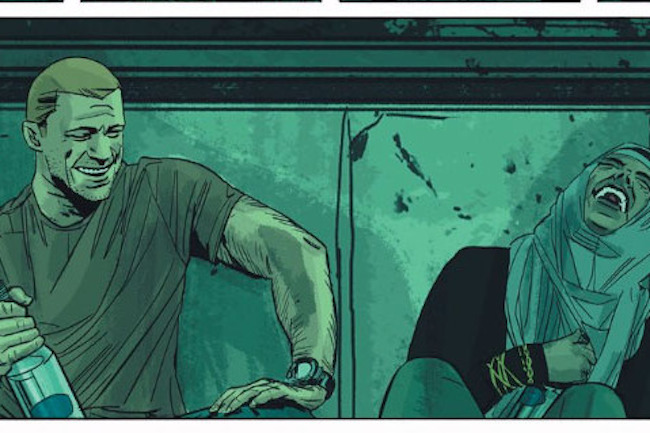 "The Best Retelling of the Iraq War Story Is a Comic Book": According to Vulture's Scott Beauchamp. 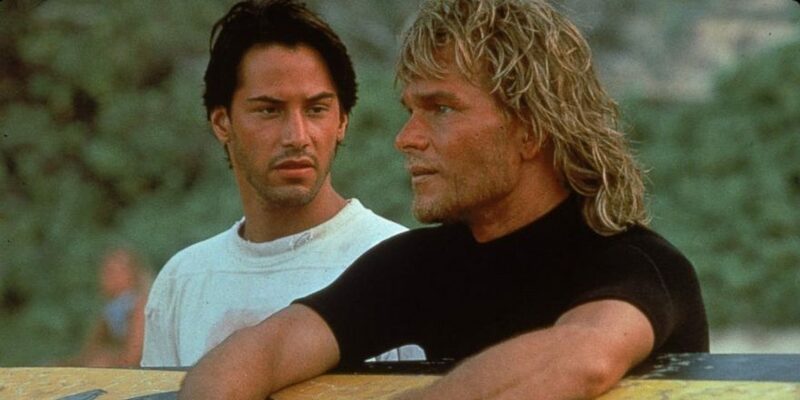 "Why 'Point Break' Still Delivers 25 Years On": As observed by filmmaker Stephen Cone ("The Wise Kids," "Henry Gamble's Birthday Party") at The Talkhouse. 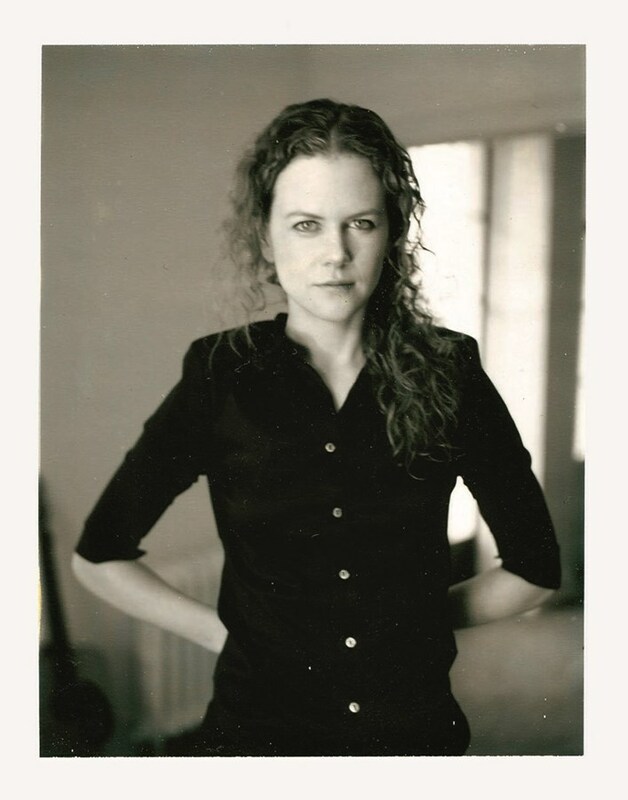 AnOther Magazine's Daisy Woodward unearths Gus Van Sant's candid polaroids of Hollywood's rising stars. Last month's hugely enjoyable 30th anniversary panel for James Cameron's 1986 action masterpiece "Aliens" at the San Diego Comic-Con featured big laughs, lots of cherished memories and even a marriage proposal.